Year Two children at Nutley Primary School learn all about woodland. 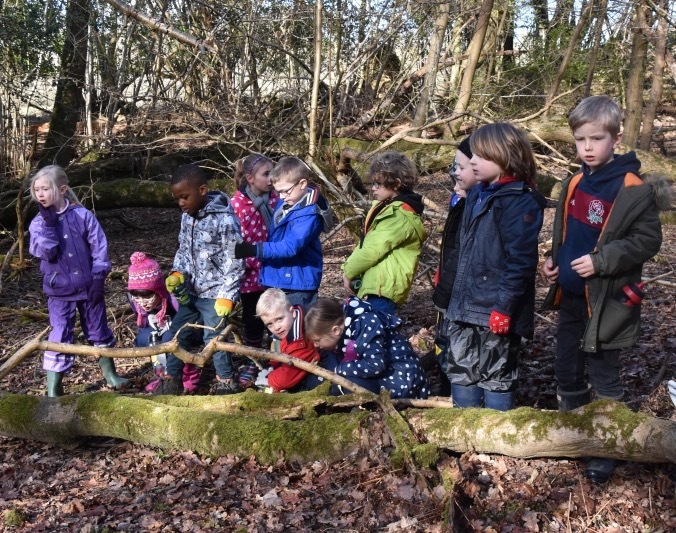 Nutley Primary School children are making the most of a forest on their doorstep and learning all about the woodland environment. Year Two children are halfway through eight weekly sessions which have included creating woodland art using leaves and sticks and collecting different minibeasts and exploring their habitats. They have also helped build a small fire and made charcoal sticks, been into streams and viewed night images from a night camera the school has set up.